LPC, CCHt, RYT-500 is a Licensed Professional Counselor specializing in wellness and mind-body psychotherapy. As a Certified Clinical Hypnotherapist, Debra embodies a holistic approach to healing that combines a mixture of methods including: counseling, health and wellness coaching, as well as hypnosis, meditation, and yoga practices. 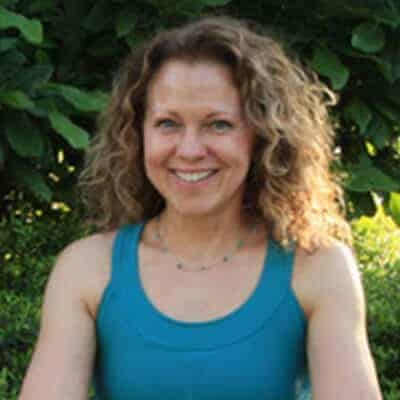 She has over 21 years of yoga practice and teaching experience and looks forward to helping individuals facilitate positive change via personal growth and a sense of self-empowerment.